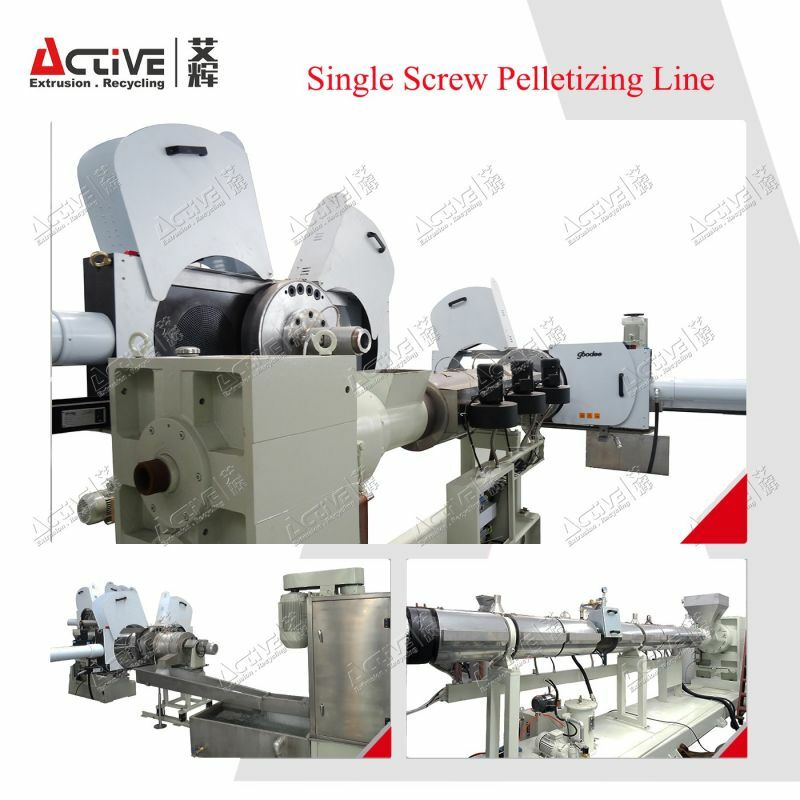 ACE serisÂ Single ScrewÂ pelletizing line combines crushing, compressing, plasticization and pelletizing.Â Recycling crushed HDPE/LDPE/PP/PS Rigid plastic,bottle, lumps and etc. The final product can be granule or pellet, which two shapes can be directly used in film blowing, pipe extrusion and injection. JiangSu Active Technology Machinery Co.,Ltd is specialized on plastic extrusion and recycling machinery manufacturing. 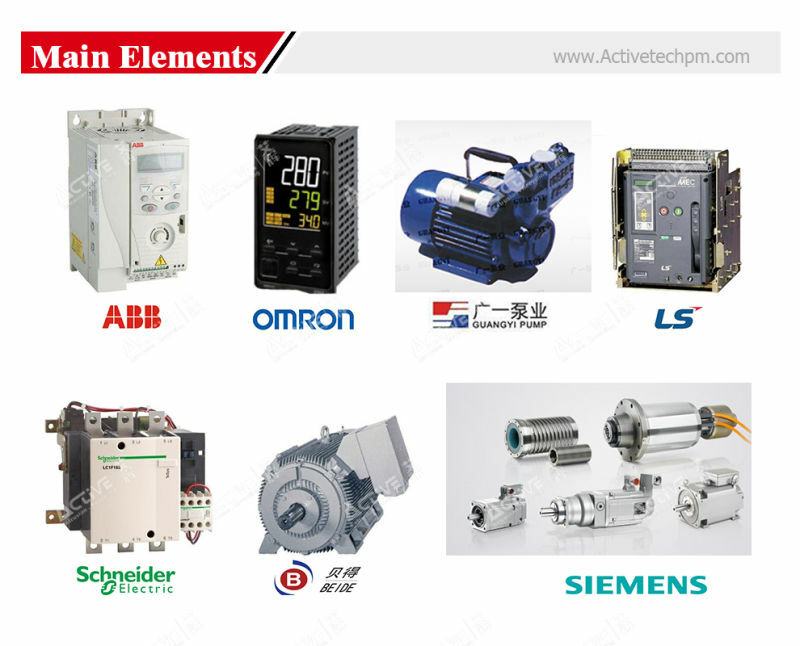 We have top-ranking Research and Development technology system and rich experienced technician team. Our vision is to offer you the best and the most appropriate plastic extrusion and recycling solution, to offer you the most reliable technically and commercial service support. 1. What material you want to recycle? PE PP Flake? HDPE/PP bottle? or Other plastic? 2. What is the capacity you want? 3. What is the usage of your final product? 1. Provide all the machines for the complete production according to customer's requirements. 2. Provide complete service for factory layout and other information to help customer to build the factory. 3. Provide the raw material to the customer if need. 4. Provide good service for machine installation and training, until the customers can run the machines and make stable production. 5. Provide after-sell service for all the life, except one year quality guarantee. 6. Provide good quality, good price and good service to customer for long-term cooperation. We are the professional and trustable supplier for turnkey projects. Let us do win-win business together.